Champaign, Ill., 04/18/18: The Illinois State Water Survey (ISWS) will receive more than $1 million in funding through 2021 to support its drinking water outreach programs for private well owners and small, rural communities. Private drinking water wells are not federally-regulated for quality, and more than 47 million Americans rely on these wells as their primary source of drinking water. While it’s recommended that well owners test their water annually, the vast majority do not. The Private Well Class program uses a combination of online and in-person methods to boost knowledge and competency for individual well owners as well as the thousands of environmental health, cooperative extension, and water well professionals who serve well owners every day. Additionally, more than 97 percent of the nation’s 150,000 public water systems are classified as “small” and serve fewer than 10,000 people. 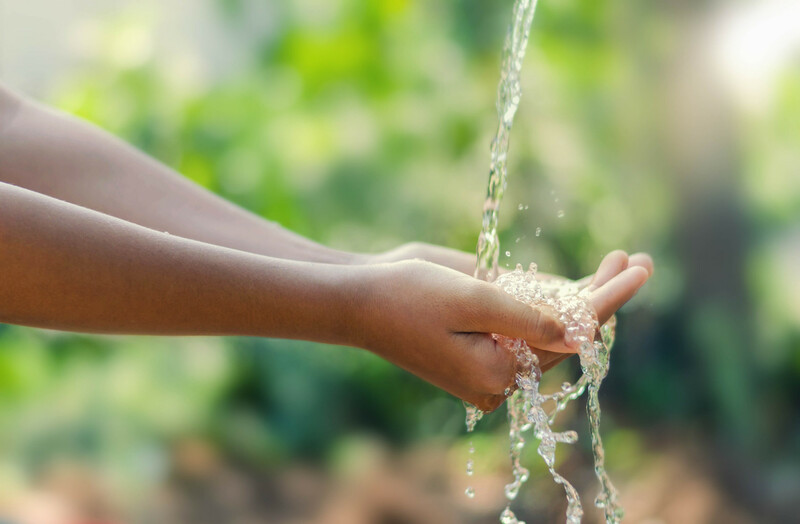 Many of the smallest communities struggle to provide safe, reliable water and wastewater services and need support to meet their compliance challenges. The WaterOperator.org program aggregates the best resources on the web for the owners and operators of small community water and wastewater systems. ISWS staff maintain and update information from more than 800 state and national organizations, agencies, and associations to provide comprehensive resources to help operators manage their systems. The easy-to-use database includes over 11,000 training events indexed annually and 18,000+ free resources. Users can also call or email for direct support. The ISWS funding is part of a $13.7 million, 3-year training and technical assistance grant recently awarded by the U.S. Environmental Protection Agency to the Rural Community Assistance Partnership (RCAP). “Our collaboration with RCAP leverages the vast, diverse talents of ISWS and RCAP staff to reach small system operators and private well owners nationwide,” said Wilson. The new funding includes support for the 2nd Private Well Conference, to be held in May of 2019. This event will bring together national experts in the private well community to learn new ideas and share experiences to strengthen well owner outreach, education, and research programs around the country.